Mr Hounsell was appointed to the board on 4 October 2016. 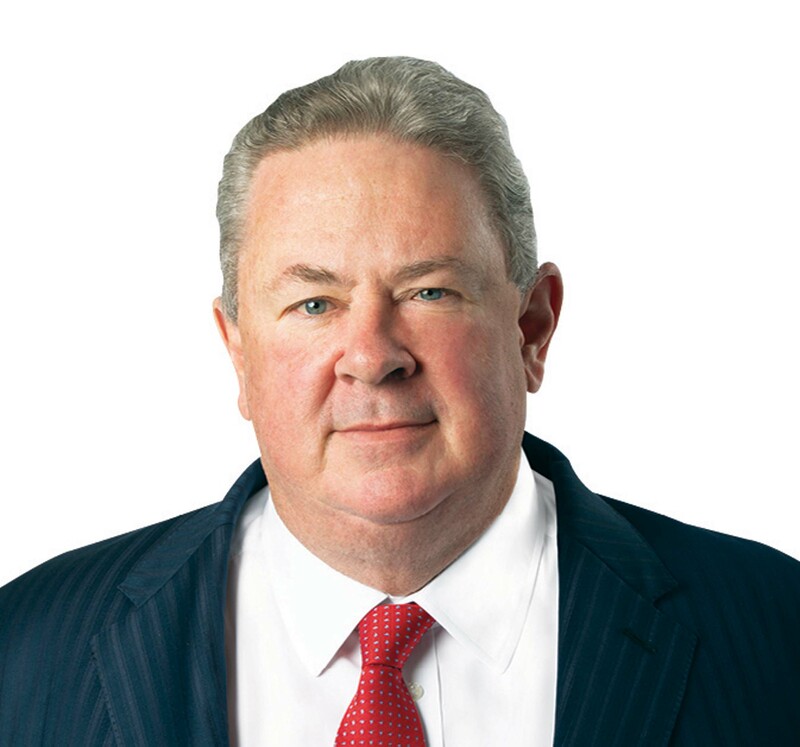 Mr Hounsell is currently Chairman of Myer Holdings Limited (since November 2017) and a Director of Treasury Wine Estates Limited (since 2012) and Dulux Group Limited (since 2010). 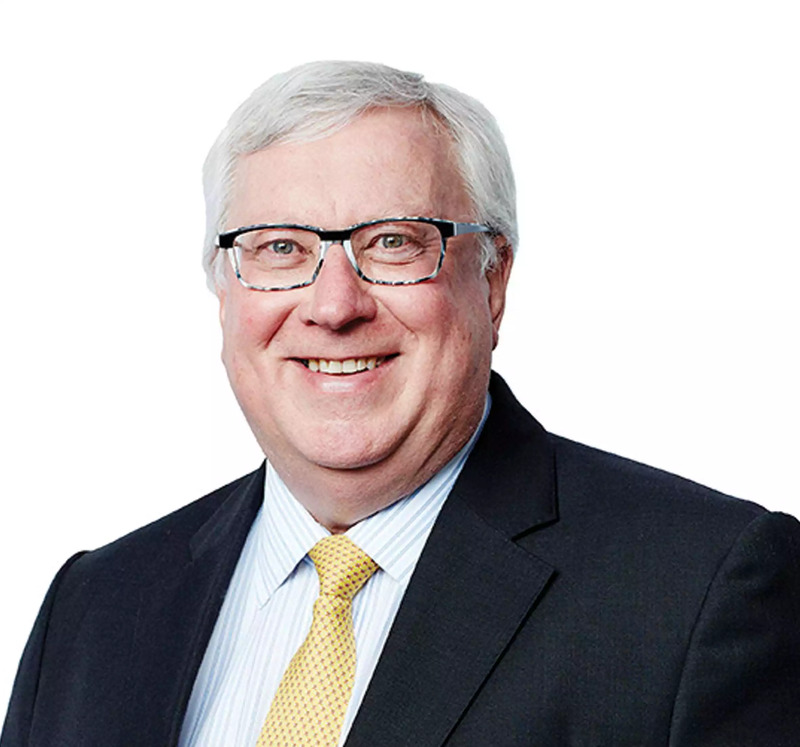 Mr Hounsell held previous roles including as Chairman (2017) and Director (2014 to 2017) of Spotless Group Holdings Limited, Chairman of PanAust Limited (2008 to 2015), a Director of Qantas Airways Limited (2005 to 2015), Senior Partner of Ernst & Young, Chief Executive Officer and Country Managing Partner of Arthur Andersen, a Board member of Freehills (now Herbert Smith Freehills) as well as Deputy Chairman of the Board of Mitchell Communication Group Limited. Mr Hounsell is a Fellow of the Australian Institute of Company Directors and Chartered Accountants in Australia and New Zealand. Executive Director appointed to the Board on February 1 2016. Mr Ferraro is currently the Chief Executive Officer of Alumina Limited and prior to this appointment in June 2014 was a Non-Executive Director of the Company from February 2014 (a significant joint venture partner that has a 40 percent interest in Alcoa World Alumina and Chemicals). 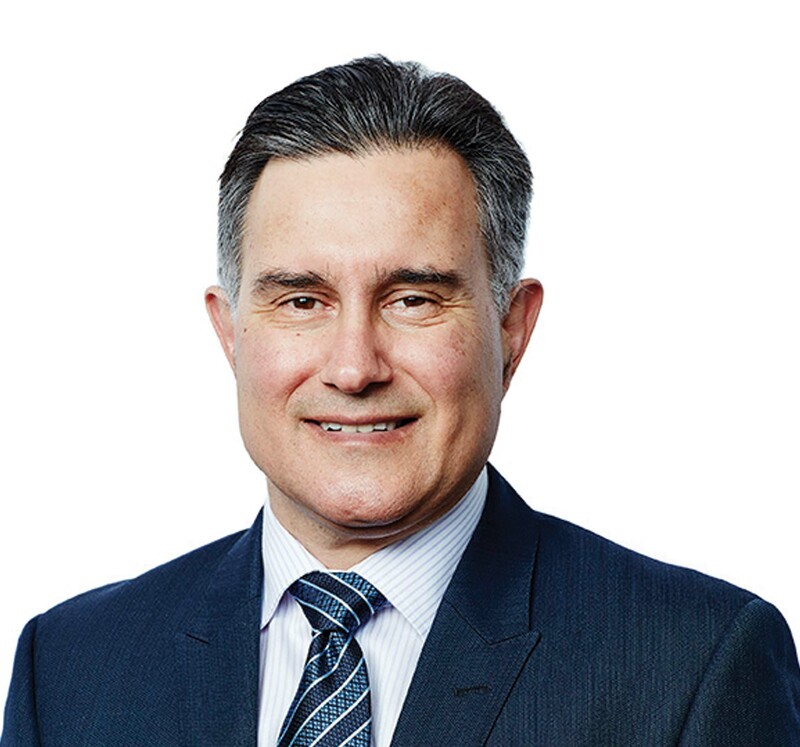 Mr Ferraro is a Director of Alcoa of Australia, Alcoa World Alumina LLC, AWA Brazil and Deputy Chairman of the Alcoa World Alumina and Chemicals Strategic Council. 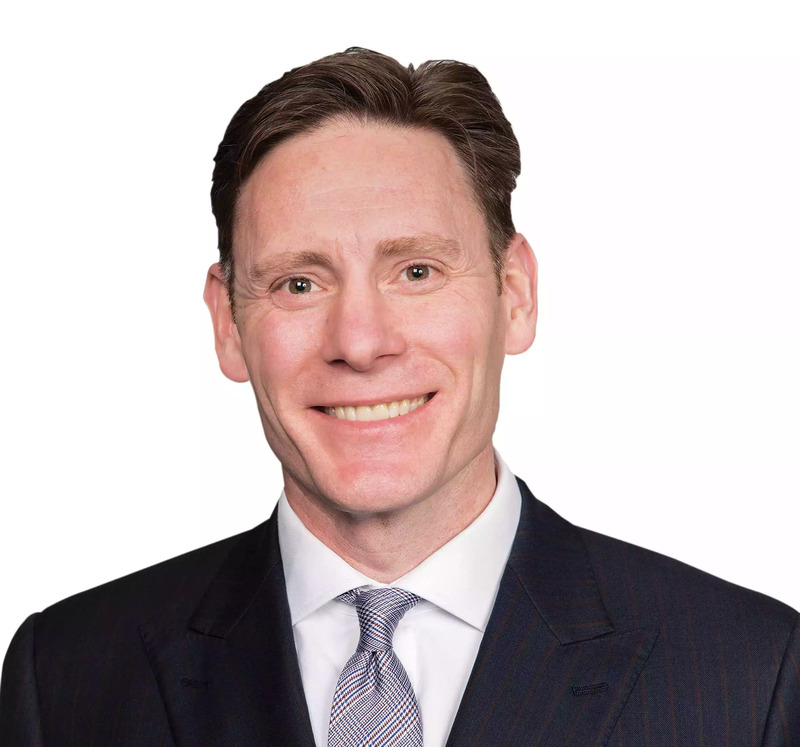 Previously, he was Partner, Client Development-Asia Pacific at Herbert Smith Freehills – a global law firm, and was formerly head of the Corporate Group at the firm. From 2008 to 2010 Mr Ferraro held the position of Chief Legal Counsel at BHP Billiton Limited. Mr Ferraro holds qualifications from Stanford University and a Law degree from the University of Melbourne. Mr Finch was appointed to the Board on 1 January 2017. Mr Finch is currently Group General Counsel and Company Secretary, and a member of the Group Management Committee, at Qantas Airways Limited, where he has been since November 2012. 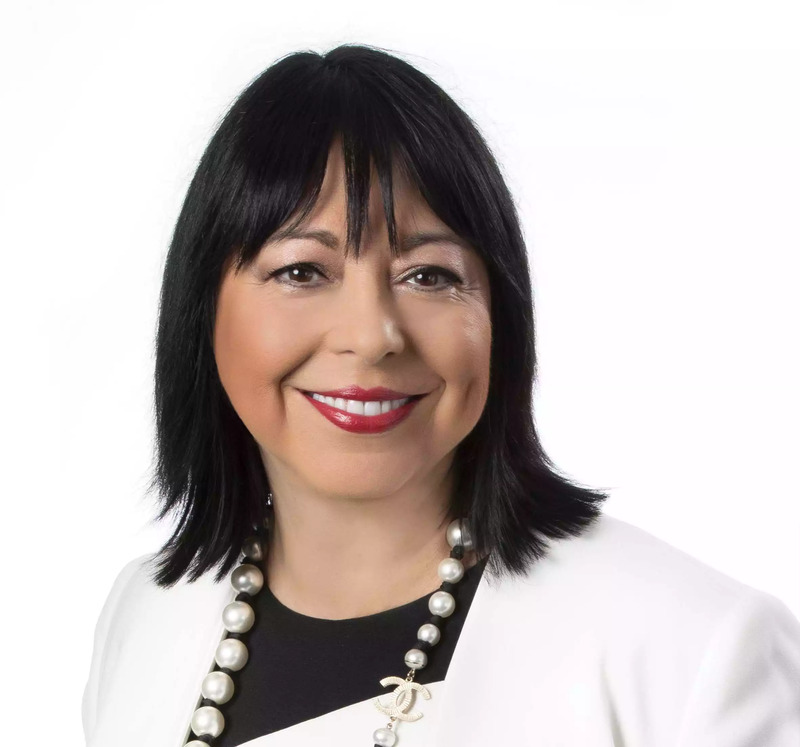 Prior to joining Qantas, Mr Finch was a partner with the international law firm, Allens, where his specialist areas included mergers, acquisitions, equity capital markets and general corporate advice. Mr Finch also spent two years in London as a Managing Associate with another global law firm, Linklaters. Mr Finch holds an MBA from the Australian Graduate School of Management, a Masters of Law with First Class Honours from the University of Sydney and a Bachelor of Commerce/Laws from UNSW.